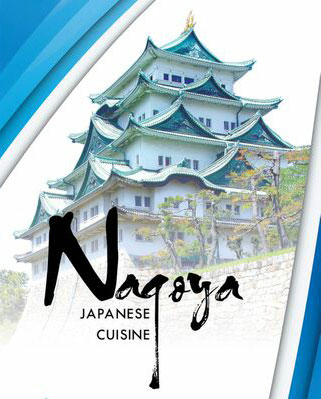 Online ordering menu for Nagoya Japanese Cuisine. Welcome to Nagoya Japanese Cuisine in Lawrence, KS. Come with your family and friends to enjoy traditional Japanese cuisines. We strive to cook food with fresh ingredients. Our signature dishes including Teriyaki Lunch Bento Box, Sushi and Sashimi, Pork Belly Ramen, Hibachi Style Fried Rice. More food choices on our online menu, Order Online for Delivery or Carry Out. We are located on the West 23rd St in the Malls Shopping Center. About 1 mile from Haskell Indian Nations University and 1.5 miles from University of Kansas.